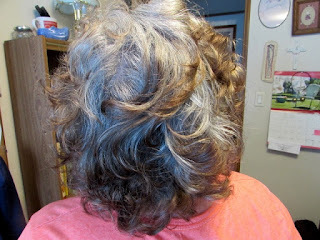 I posted earlier this year about "Going Gray". 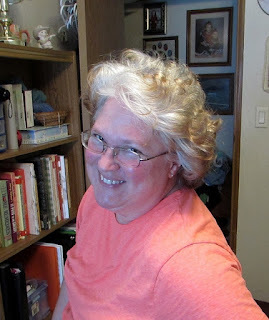 --seven months after my last hair-coloring in September. startled by the silver-haired gal standing before you.